FOLK kids - embossing rolling pin for kids, small laser engraved rolling pin. Valek KIDS! Kids' toys! 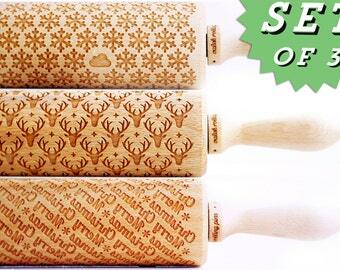 Rolling Pin engraved 3 patterns ! 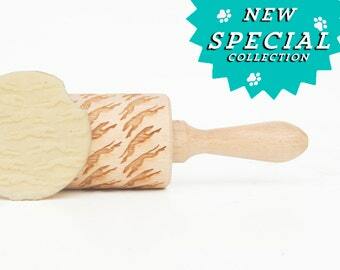 SET of ANY 3 Rolling Pins Choose any 3 rolling pin you want ! Birthday gift Spring Collection ! If you are EU member and want UPS shipping please choose shipping upgrade. 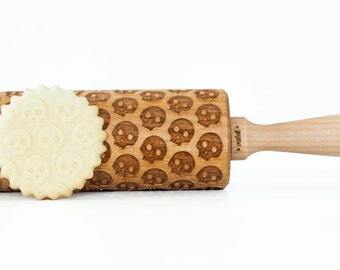 The original maker of engraved rolling pins! I love design and I want to share my creations with the whole world. Here you can find stylish and unique gift for yourself, friends children and loved ones. 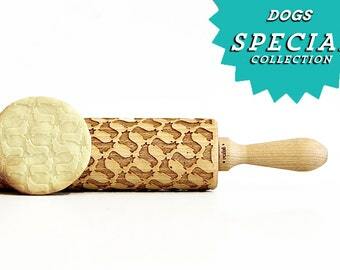 Just Choose your favorite pattern of rolling pin. 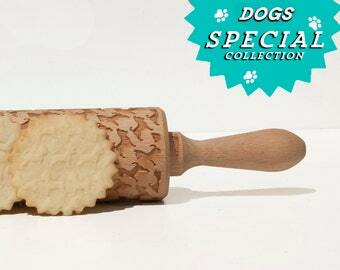 DOGS kids - embossing rolling pin for kids, small laser engraved rolling pin. Valek KIDS! Kids' toys! 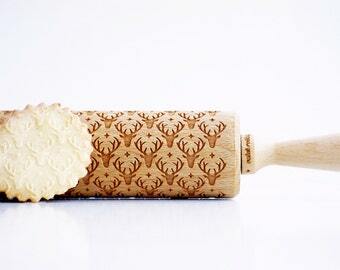 DEER kids - embossing rolling pin for kids, small laser engraved rolling pin. Valek KIDS! Kids' toys! 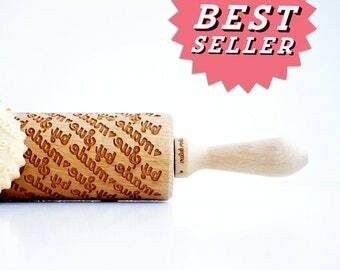 This is a beautiful, deeply embossed rolling pin. It was shipped quickly. I can't wait to use it!! 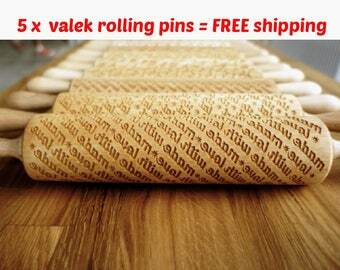 This is a beautiful deeply embossed rolling ping. It was shipped quickly. I can't wait to use it!! 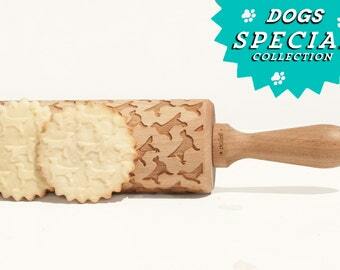 CATS kids - embossing rolling pin for kids, small laser engraved rolling pin. Valek KIDS! Kids' toy! Love, love, love this! Bought one for my daughter a few years ago ... then my husband got one for me ... and then we bought this one for my sister-in-law for Christmas! Makes lovely cookies! And shipping was very speedy, even coming from Europe to the US! Do you have a gift for your beloved mom yet? A sprinkle of flour and a delicious cake is almost ready. And a special apple pie for my mum on Mother's day is ready. Bon Appétit ! 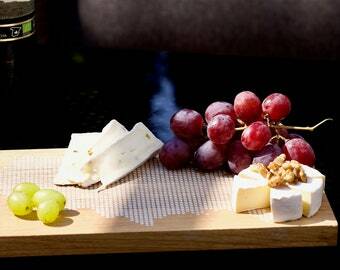 A good taste deserves a good decoration. Apple pie sound even more delicious. I really madly enjoy baking cakes, cookies,birthday cakes... but decorating is a whole different thing. I never really managed to make my pastries look fun and delicious without spending the whole weekend on it. 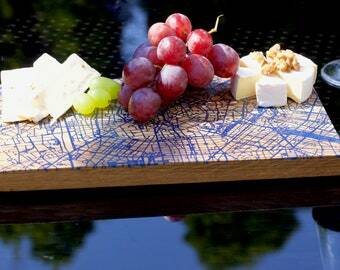 I believe that every little necessity can begin a new project and an extraordinary product! Just imagine if, in literally one second, you could decorate a birthday cake with your kid's favourite pattern! When I started exploring the possibilities of my laser engraver (not only boys can play with lasers!) 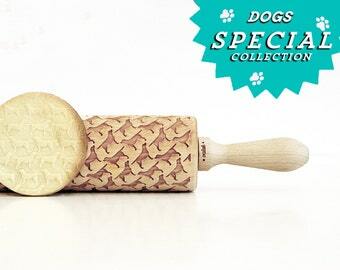 , I found out that I could engrave wooden rolling pins with patterns ! The few existing ones were plastic cheap stuff from chinese makers. So it was decided! 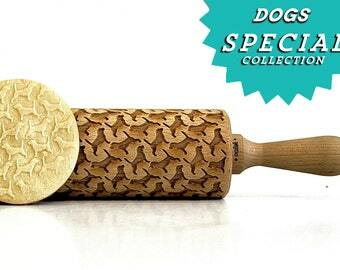 I would try making quality, good-looking, wooden rolling pins engraved with fun patterns! And so it all started with my niece birthday, she is absolutely nuts about cats! I knew without any hesitations what would be the first pattern I would make. I spent a great amount of time engraving, testing, baking and baking and testing and baking again to fine-tune the process and the designs to finally share with you all the patterns I imagined till today. I'm constantly searching for new inspiration and always open for any suggestions! Hey! I hope you like my engraved rolling pins! If, for any reason, you're disappointed with your rolling pin, contact me directly and I will respond in48h so we can find a happy-ending solution together ! For custom orders, I can't accept returns, but we can work out a solution if there's any issue. Please note that I work with natural birch wood, therefore imperfections such as colour changes, small fissures... are natural. However if you find it affects the use, just tell me and we'll work it out ! Payment through Paypal and direct checkout (all major credit cards accepted). I do my best to send everything on time, please note that those are the approximations given by the Post, I don't take any responsibility with possible delays that might occur with shipping that are not attributable to me. I am also not responsible for blizzards, civil war, volcanoes or dinosaurs escaping. Shipping times are estimates and I do not guarantee them nor make myself responsible for any possible delays with shipping. All designs are copyrighted. The images on my shop cannot be used without my permission. I do wholesale so don't hesitate to contact me !